The "Cups of Kindness" campaign begins Tuesday and runs through Monday. Starbucks has teamed up with Lady Gaga for a set of brightly colored summer drinks that will raise money for the singer's foundation. The "Cups of Kindness" campaign begins Tuesday and runs through Monday. Starbucks says 25 cents from every drink will be donated to Gaga's "Born This Way" foundation, which has an ongoing campaign to encourage kindness. The drinks include two of Starbucks' famous pink drinks and two new beverages. One of them is a blackberry-flavored violet drink and matcha lemonade, a combination of matcha tea with traditional lemonade that Gaga says she "instantly fell in love with." 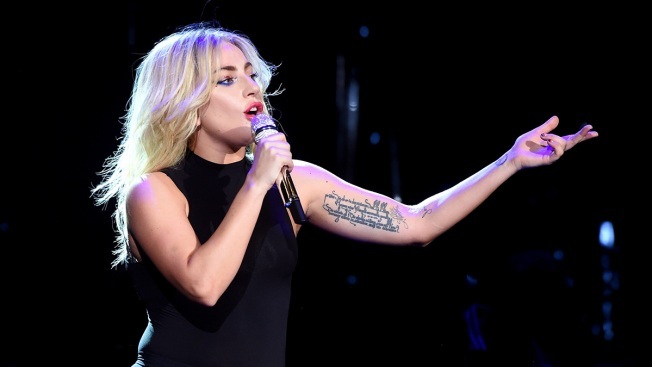 Starbucks is contributing a minimum of $250,000 to Gaga's foundation.